Waldorf Astoria Amsterdam is an exceptional retreat in the heart of a storied and unforgettable destination in the heart of the city center. The building is a unique collection of 17th century canal palaces situated on the Herengracht with the Amsterdam’s largest private courtyard. From the moment you walk up the high stairs, feel welcomed by legendary service and timeless elegance you’re assured this will be an unforgettable experience. 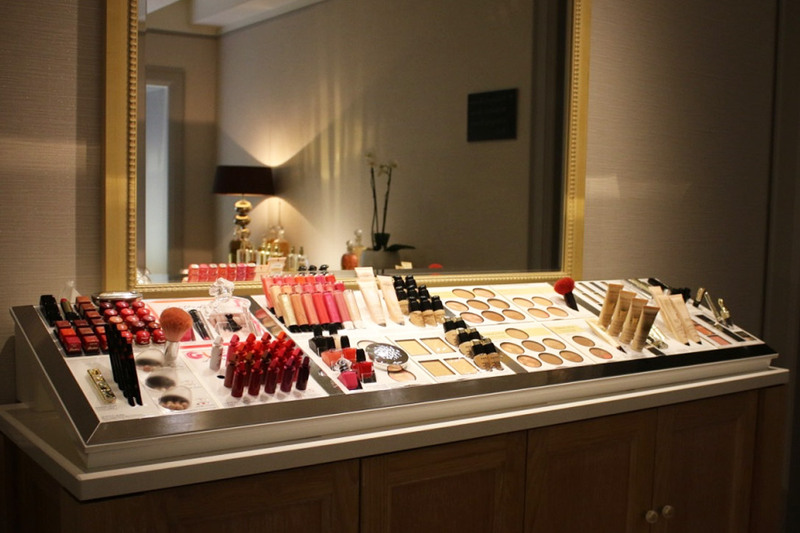 The Guerlain Spa featuring 3 intimate treatment rooms, private indoor pool and fitness areaIf you’re in for a relaxing high end skin treat. The atmosphere is very inviting, and the surroundings are peaceful. The spa offers a wide range of opportunities to choose from, which guarantees a luxurious experience that can be topped by a visit to the Spa pool. 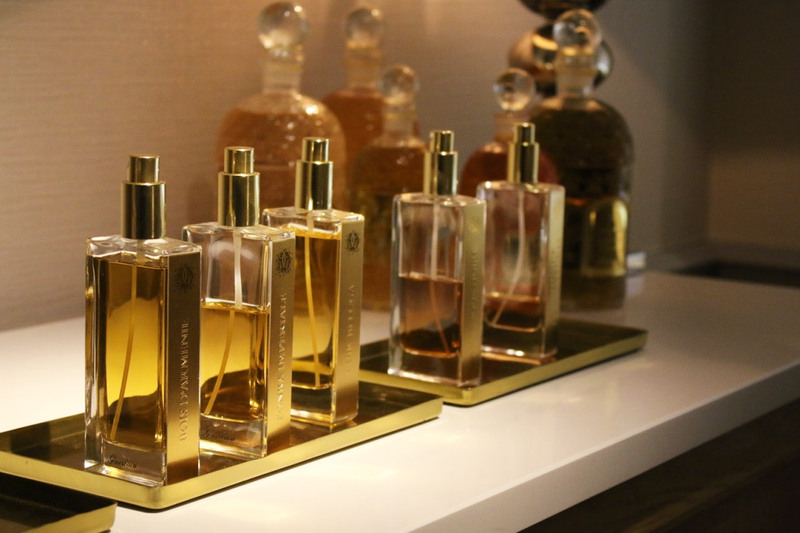 One of the most popular treats is the Orchidée Impériale Prestige Treatment. Why? 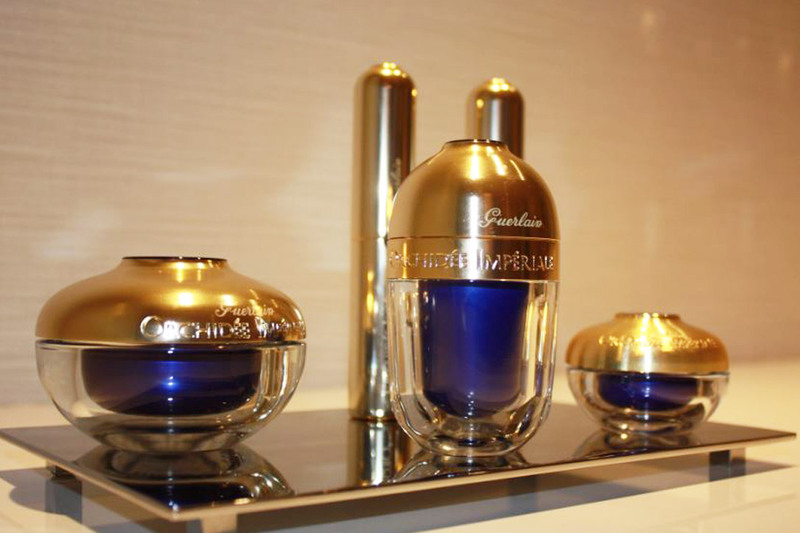 For over ten years, Guerlain research has been working to unveil the secret of the orchid. It has the power to aid the skin to turn back cellular time by helping to target the mechanisms that lead to the end of cell activity. With that in mind I could not wait to get my Prestige Treatment. It all starts with a warm welcome by one the therapists in a decorated yet very serene room. Especially during below zero temperatures its wonderful to have you feet taken care of to warm up. From there on, the only way is up. 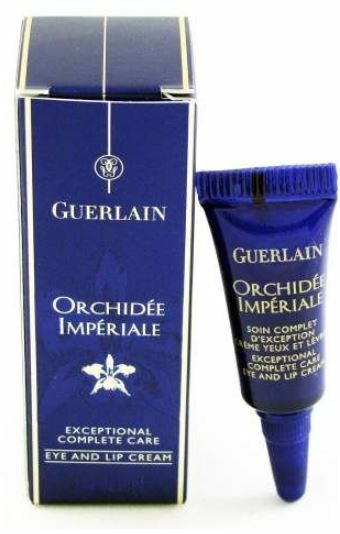 The idea behind the Orchidee Imperial treatment is to boost the skin with the high performance global anti-aging range. During the cleansing with the cleansing crème I totally understand why this treatment is so popular. Due to the regenerating serum that is applied after the mask and slightly prickles my skin I am wide awake. The serum is massaged into the skin for a few minutes before THE CREAM is applied. An amazing melt-away rich cream with a silky texture that helps the skin to recover firmness. 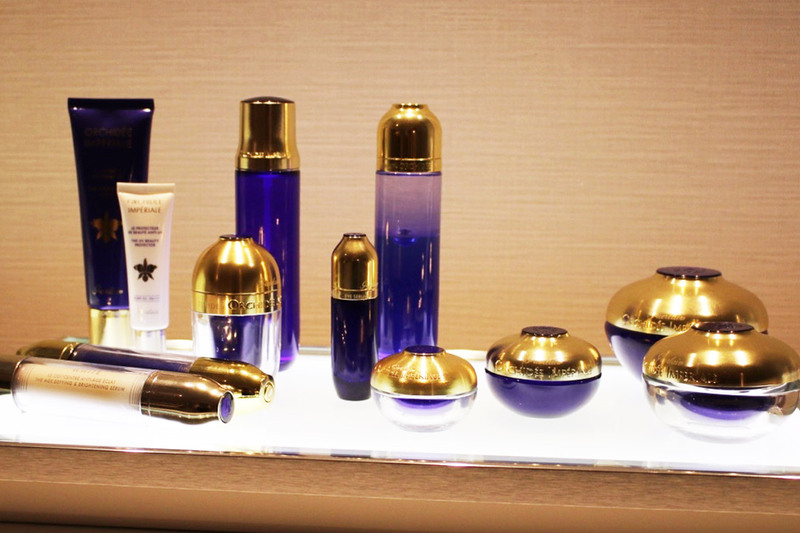 Perfect for dehydrated, thirsty and more mature skin. It leaves the skin feeling plumped and gives it a beautiful glow. 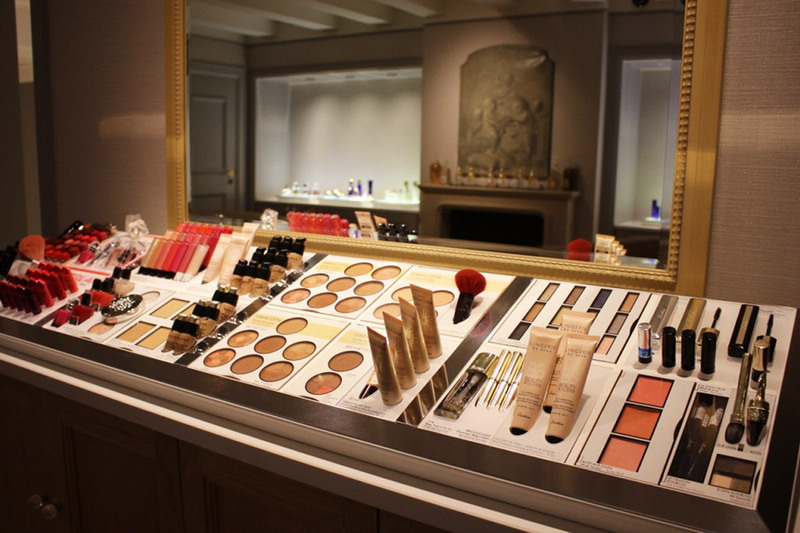 After an enjoyable cooling down period in the serenity room with Jasmine tea, I applied a subtle make-up while I could see the improvement of my skin as it looked and felt refreshed. I sprinkled one of the recommended perfumes: Le Petit Robe Noir. 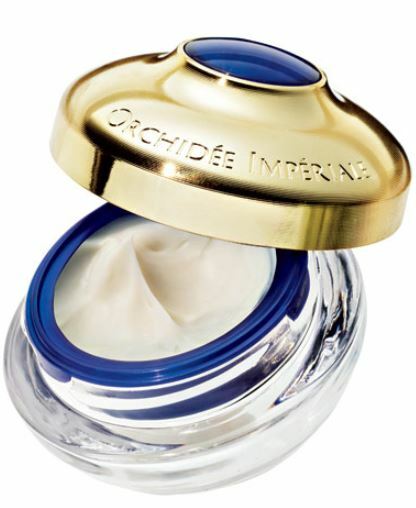 By the way I have a new and favorite product: the Orchidee Imperial eye and lip cream works wonders on dry or chapped lips. It also makes lipstick stay in place. When used as a concealer base you will notice that fine lines are diminished and a concealer (even a richer texture) blends better. Love at first sight. 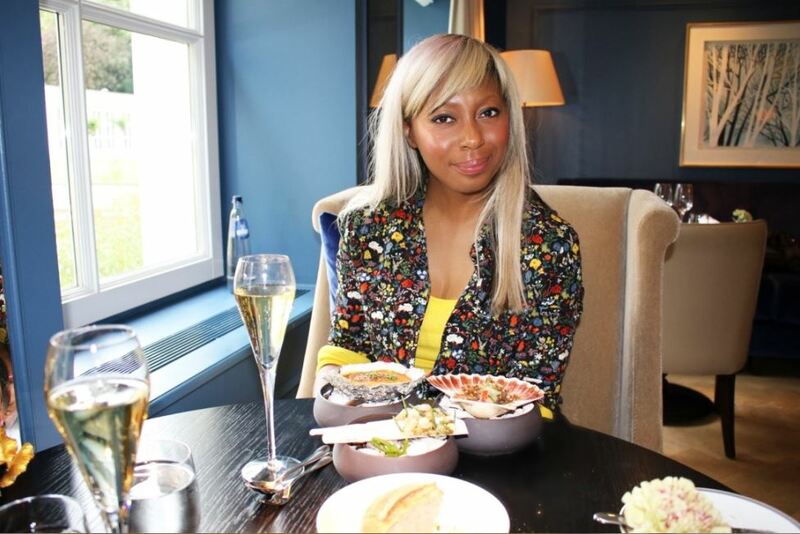 Delight your senses with world-class dining at the two star Michelin restaurant Librije’s Zus je Amsterdam or go for the Goldfinch Brasserie as I did where the philosophy relies on a genuine fondness for great food and great wines. It’s a contemporary edge to a tempting menu of classic and favorite dishes. With a view on the amazing private courtyard and comfortable setting it’s ideal to indulge in a two, three or four-course experience or choose from a seasonal à la carte menu. I can highly recommend the three preparation of shellfish. With scallops in topinamboer, mandarin and black truffle which is simply amazing! Oyster in wasabi hollandaise and razor clams in tarragon and Spanish Chorizo. 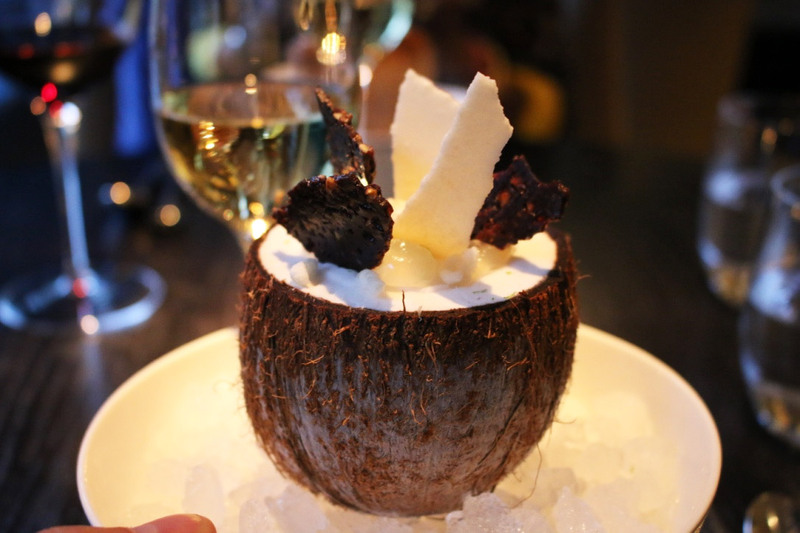 Excellent lamb couscous as a main and coconut ice as a desert.